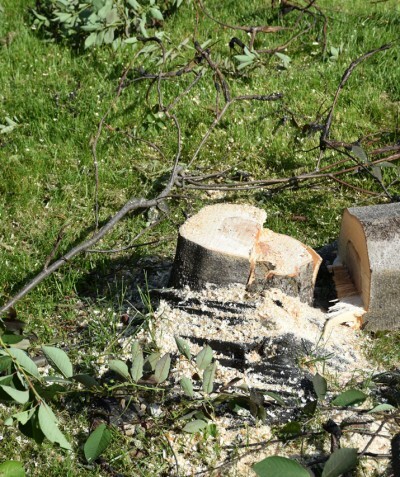 Real threat to our trees. 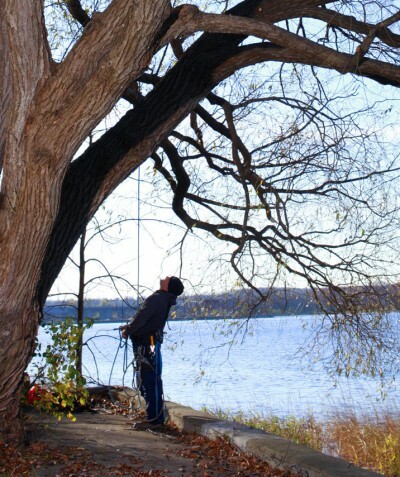 Ask for an evaluation to identify sick or dangerous trees. 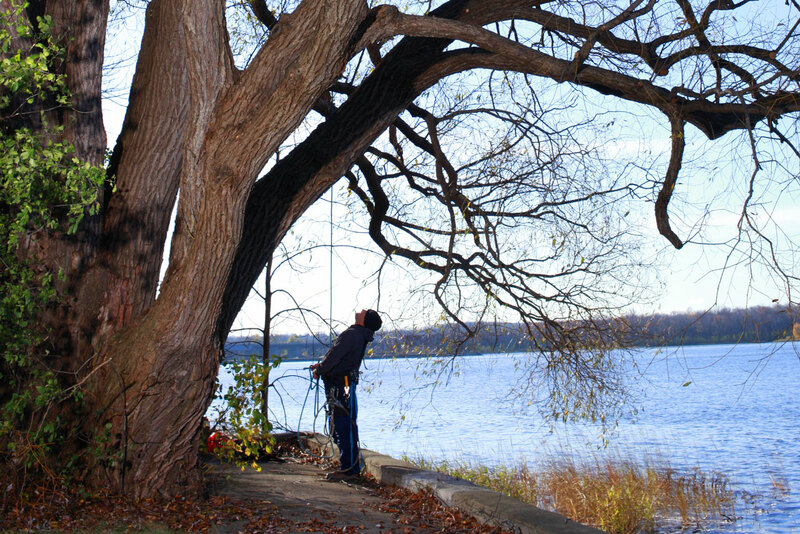 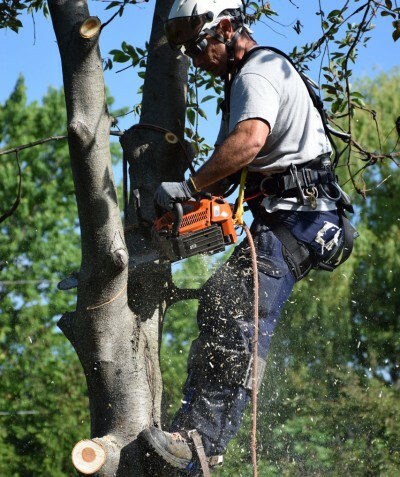 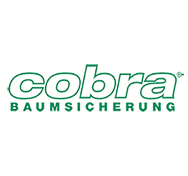 Consult our array of arboricultural services adapted to your needs, for all seasons. 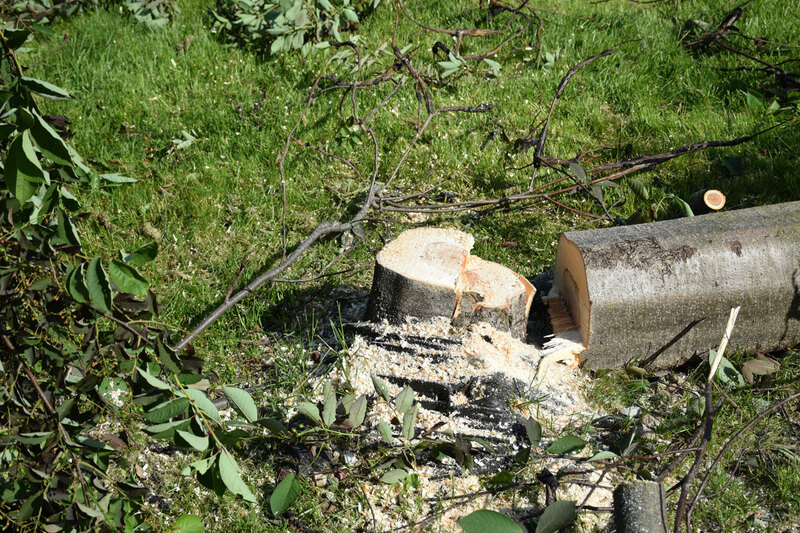 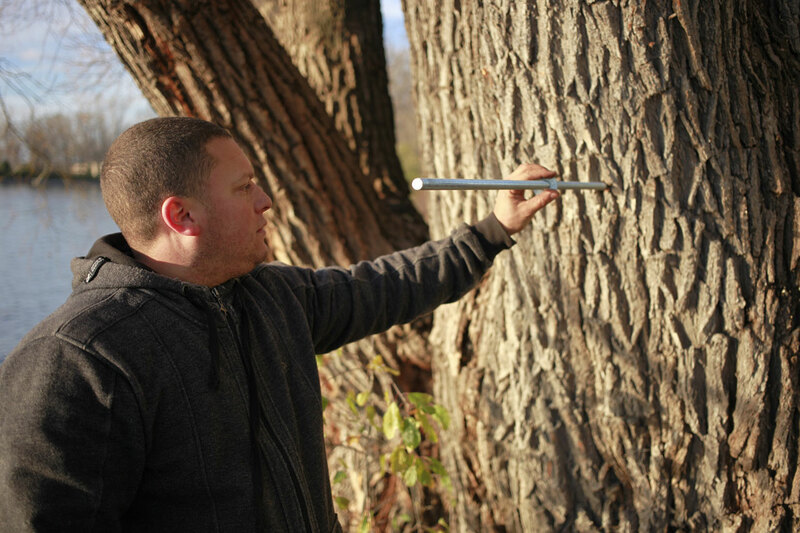 Get an estimate for a preventive treatment against the emerald ash borer. 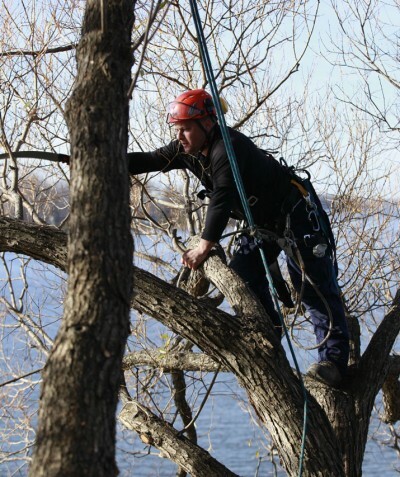 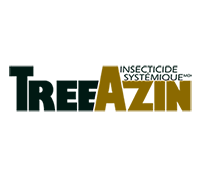 Founded by David Pellerin in 2001, Arbo Direct Ltd is an enterprise specialized in arboriculture. 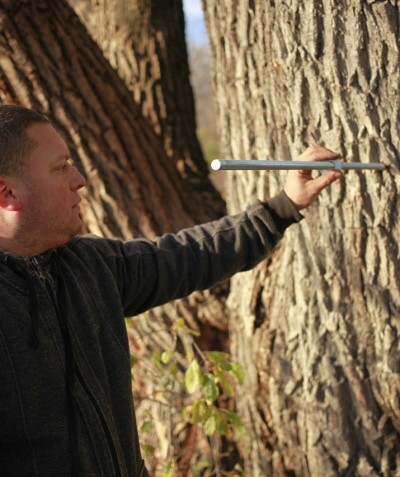 Every intervention is preceded by a safe evaluation, followed by a diagnostic for each examined tree. 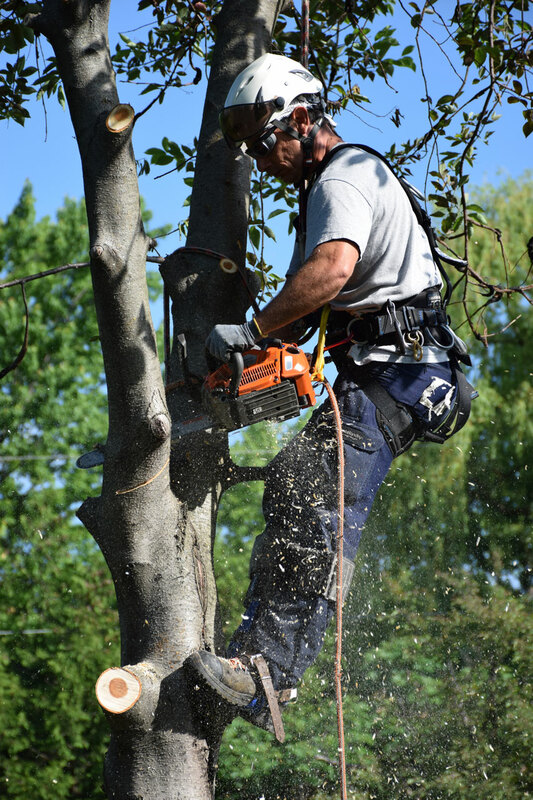 Arbo Direct Ltd offers an array of arboricultural services adapted to your needs, for all seasons. 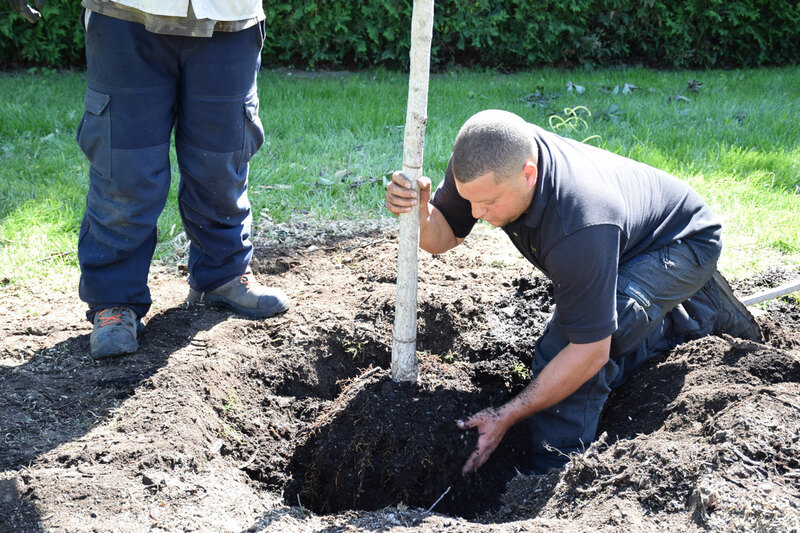 The quality of our services sets us apart and shows our clients all the respect we have for the environment. 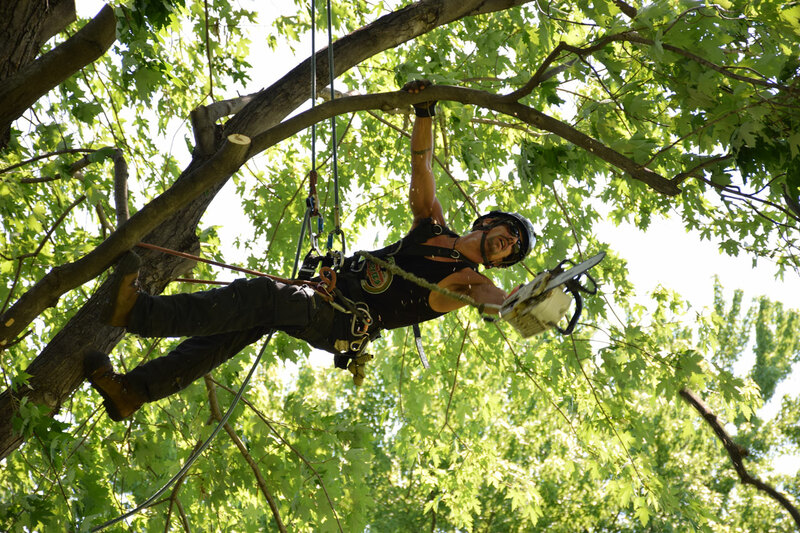 As professional members of the International Society of Arboriculture we aim to encourage a greater appreciation of the trees, and to promote research, technological advancement, and the professional practice of arboriculture. 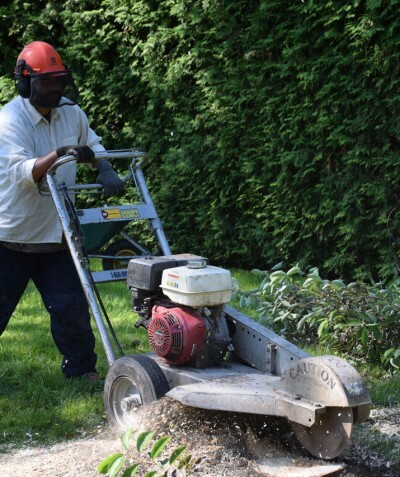 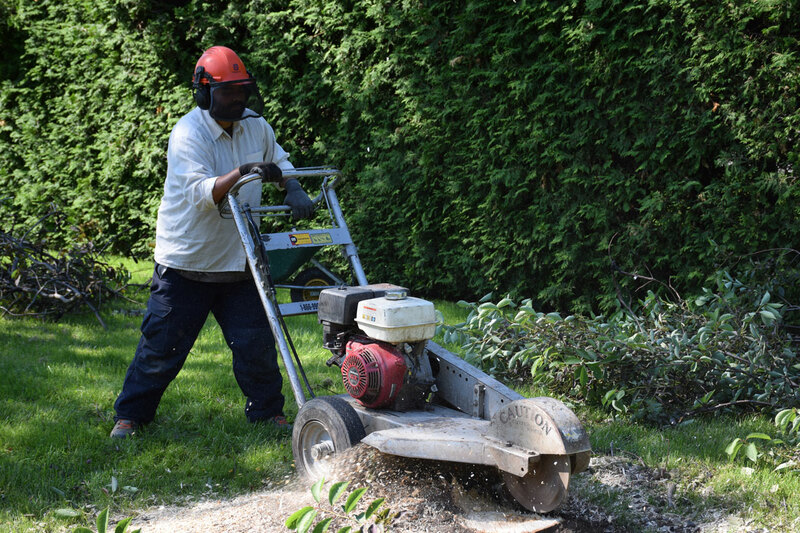 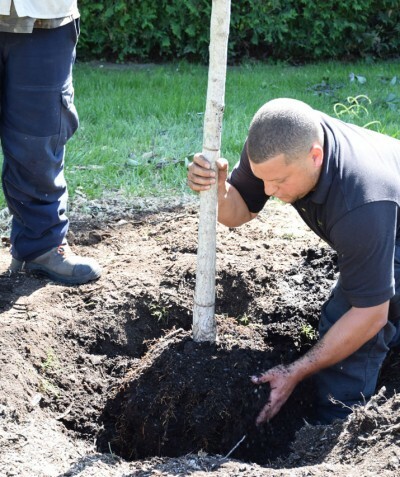 We are devoted to offering a courteous service, and to be meticulous at all times when working on your trees. 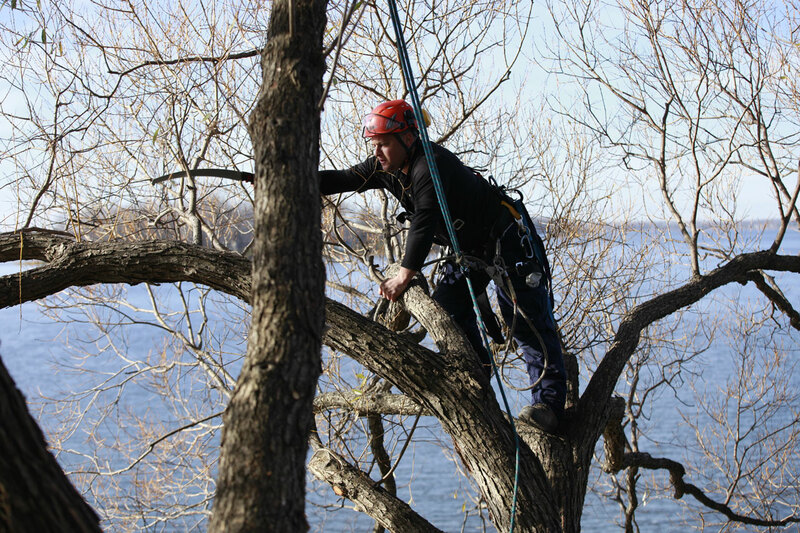 All our climbers are professional members of the ISA. 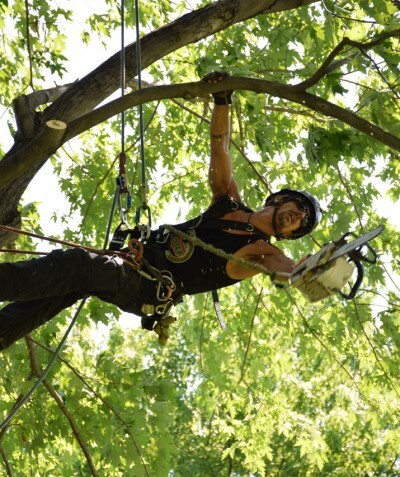 Moreover, all of them own a professional diploma in arboriculture, and are insured under the C.S.S.T program.